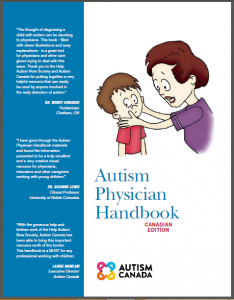 Autism Canada is proud to present a Canadian Edition of the Autism Physician Handbook. 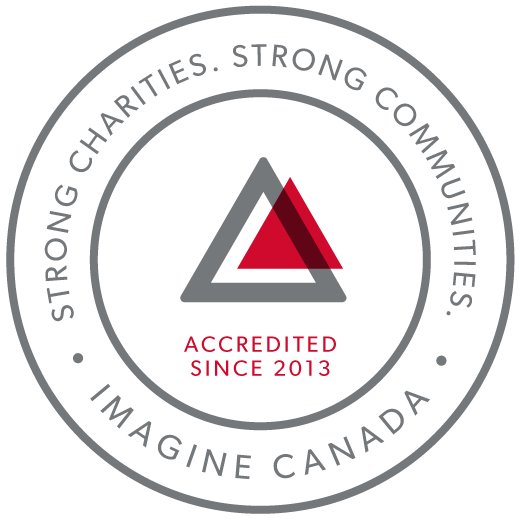 We would like to thank Linda Lee from the Help Autism Now Society, who is the original designer and developer of this document and has allowed us to revise it for Canadians. The fully illustrated Physician Handbook, with over 100 illustrations showing the common characteristics of autism in toddlers, comes complete with the M-CHAT-R Checklist, a visual guide to behavioural symptoms, summary of potential referrals, and tips for optimizing office visits. Feel free to download a copy now.